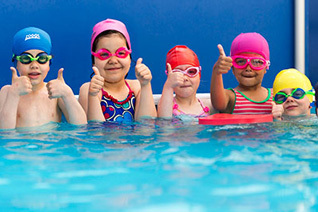 Swimming tuition for babies, children and adults. Learn to swim locally with experienced friendly teachers. Small class sizes ensure maximised quality teaching sessions that get results! Swim Stars pools cover Bromley, Beckenham, West Wickham, Orpington, Sidcup, Eltham, Swanley and Dartford areas. Swim Stars awards are based on the STA scheme. Click here to read more. Parent and child classes are for children below the ages of three years. These are with parents in the water supporting. They run on Tuesdays starting 12.30pm and Thursdays starting 1pm depending on ages and ability in the Hollies pool. 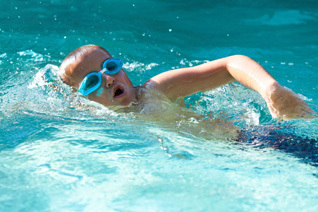 All other lessons evening and weekends are for three years and upwards with out the parent in the water supporting. These lessons are with teachers in the water supporting. To book your place today click on the SIGN UP button. Simply download and fill out the form electronically, save it and return to us via email. It's an exciting time to come and work for us. We're growing and developing and need new people with a great attitude to come and join us. 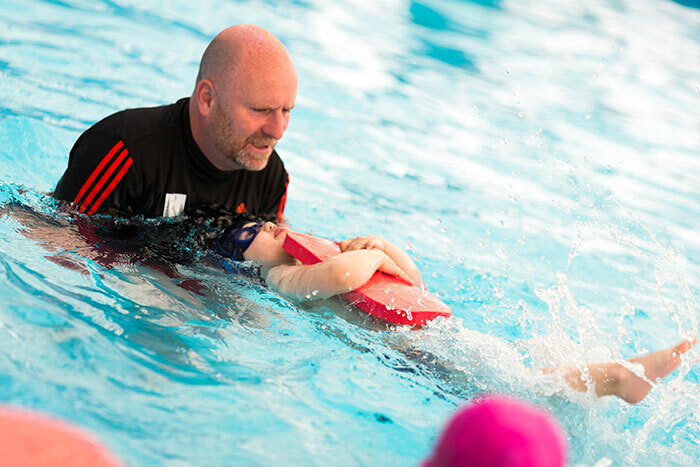 We welcome any applications for newly qualified ASA level one assistants or ASA level 2 teachers and qualified life guards. Please apply below. Copyright © Swim Stars 2018. All rights reserved.